Water Treatments There are 8 products. 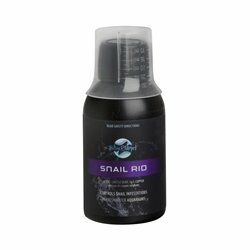 Blue Planet Snail Rid helps control populations of snails in freshwater aquariums. With plant life, snails are often uninentionally introduced to a tank and can quickly multiply. 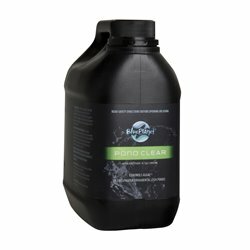 Blue Planet Pond Clear controls most algae common to ornamental fish ponds and helps to prevent algae from reappearing. Sera Nitrate Test allows monitoring the nitrite level in fresh and marine water easily and reliably and comes with full detailed instructions and colour comparison chart. 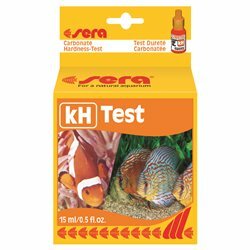 The sera kH Test Kit makes it easy to monitor the carbonate hardness in fresh and salt water aquariums. 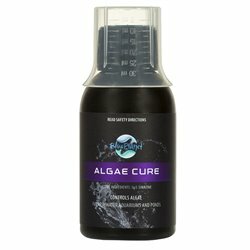 Effectively treats most common algae in freshwater aquariums. Blue Planet Algae Cure controls algea in fresh water aquariums ponds. 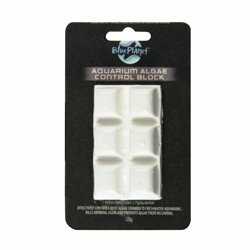 Blue Planet aquatic products are user-friendly and affordable, and are great for all fish owners - beginners and experienced fish owners alike! Blue Planet supplies help make it easy to sustain and enrich the life and habitat of your fish. pH is an important part of every aquarium as it plays a role in fish health, colouration and potential breeding.